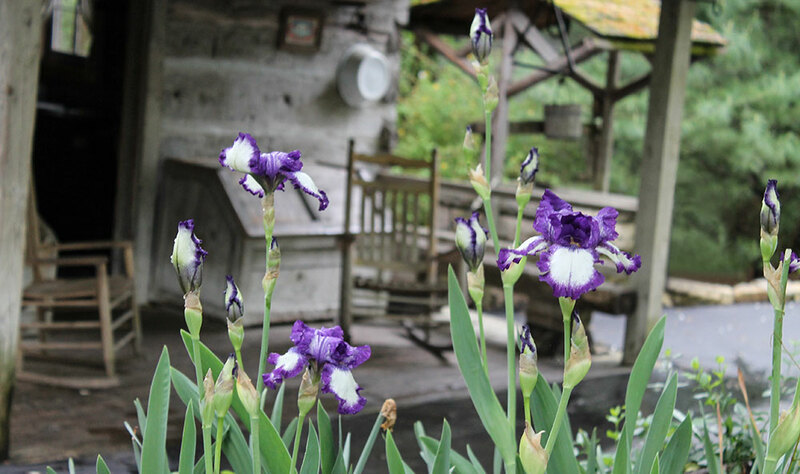 There are few things more glorious than springtime in the Ozarks. The hills shrug off the dull brown of late winter in favor of the bold hues of spring. It’s nature’s invitation to come back outside and play. 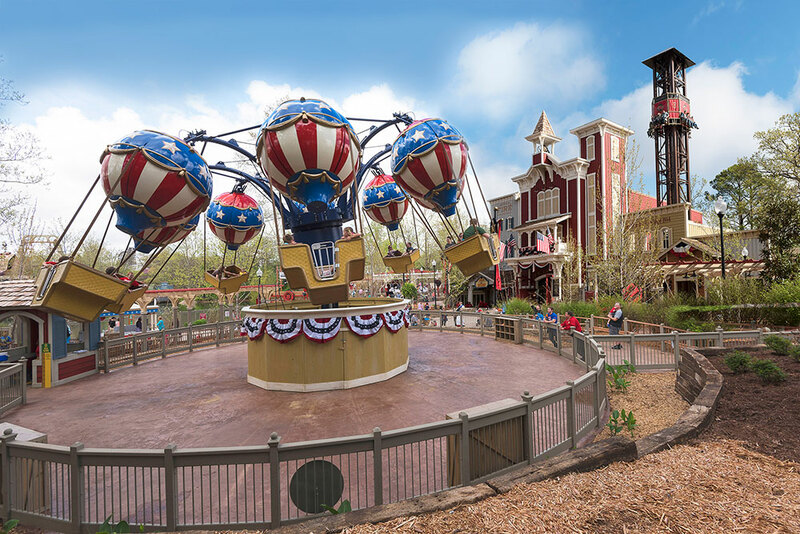 At Silver Dollar City, we can’t wait to kick off another year of fun and memories during Spring Ride Days, March 14-18, 21-25, 29-31 and April 6 & 8. Come see the park in bloom and celebrate spring with your family on over 40 thrilling rides & attractions. Whether you’re in the market for high-adrenaline adventures on roller coasters like Outlaw Run®, WildFire® and PowderKeg® or fun for all ages in themed areas like Fireman’s Landing and The Grand Exposition, you’ll find memory-making opportunities around every corner. Plus, enjoy exclusive Spring Rides Days entertainment on Silver Dollar City’s outdoor stages including performances from returning favorites like comedy magician Chris Stanley, vocal trio Sunday Drive and Southern Gospel group Spoken 4 Quartet along with Silver Dollar City’s own Homestead Pickers. 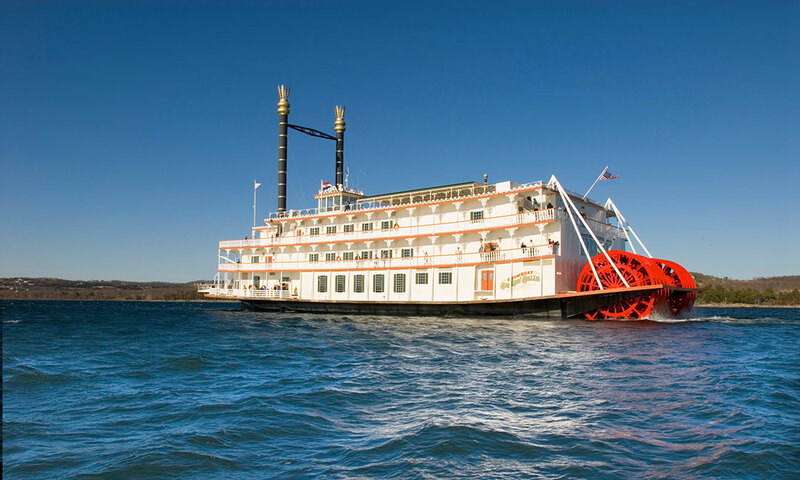 You can also enjoy the sights of the season on the water at the Showboat Branson Belle! Cruises on gorgeous Table Rock Lake begin March 9th. Come experience a 2-hour voyage on the lake complete with a delicious 3-course meal and an entertaining show the whole family will love.